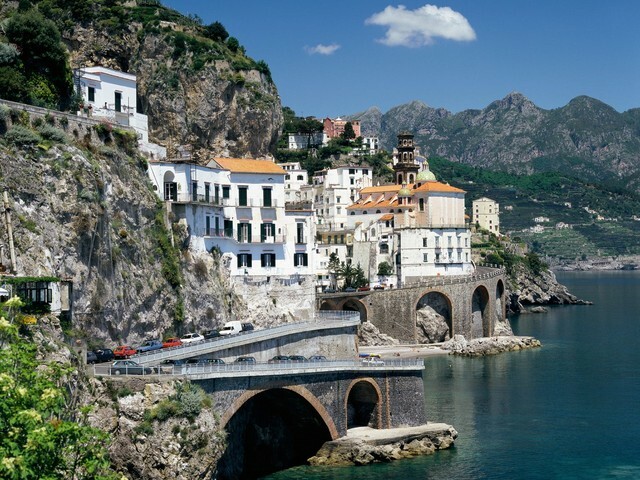 The Amalfi Coast is situated on the Sorrentine peninsula in southern Italy. Guided tours of the Amalfi coast encompass the many wonderful resort towns within the region, including Sorrento, and an excursion to Pompeii. Sorrento is a picturesque resort town on the Amalfi peninsula, and is a great base to explore the Amalfi coast and Pompeii. It was an important trading post in the middle Ages. The town is laid out in a traditional Roman grid with narrow streets, with its main street being the Via San Cesareo. The town’s central square is the Piazza Tasso. It has two statues, one of them being a monument to Torquato Tasso, a famous sixteenth century Sorrentine poet. The square also features the Church of S. Maria del Carmine on a portico. The town is home to the impressive 14th century building, the Sedile Dominova, which is surmounted by large Romanesque arches and has a richly decorated interior, as well as the Church of San Francesco. 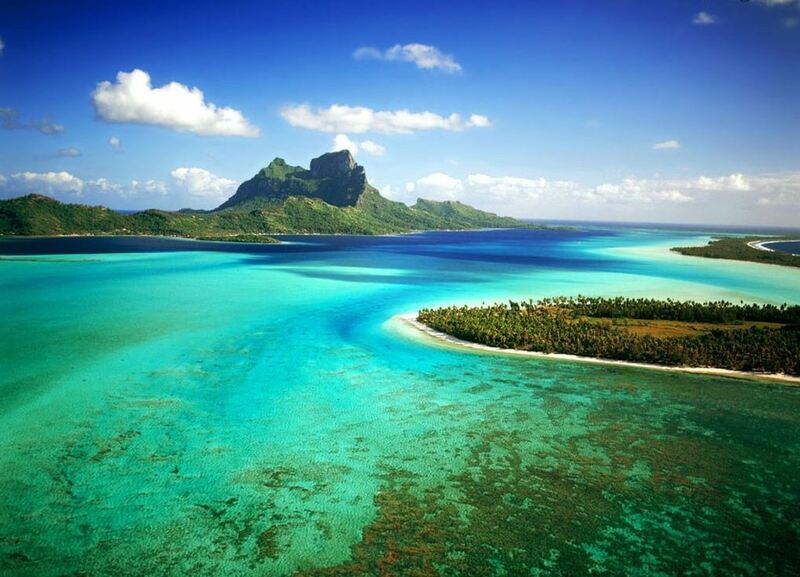 It also has beautiful public gardens and beaches. Sorrento has a fifteenth century cathedral inspired by Renaissance architecture, that has a Gothic style façade and a fine bell tower that has a base dating back to Roman times. Sorrento has a Correal Museum which exhibits mainly artworks from Neopolitan artists, among other works. It also has two ports, the Marina Grande and the Marina Piccola. There is the magnificent town of Pompeii, which features remarkable ruins from ancient Roman times. 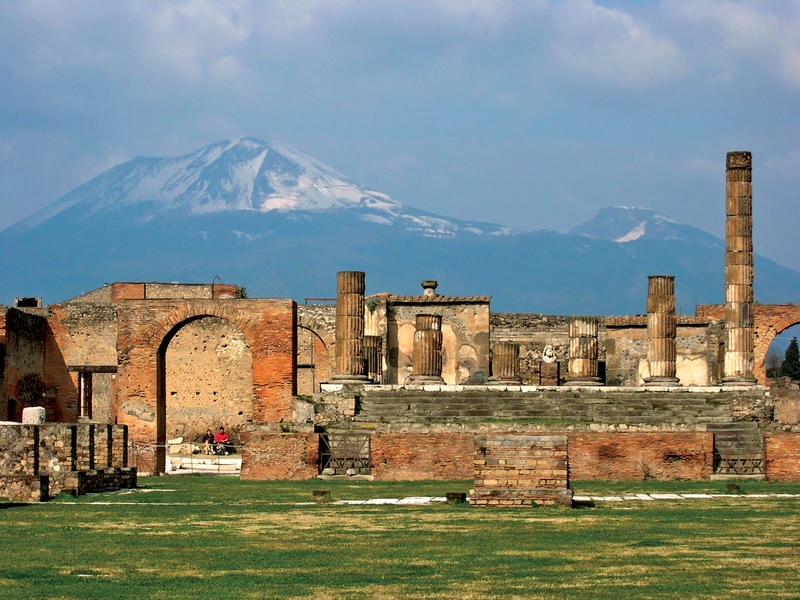 The ruins that have been uncovered in Pompeii were preserved by the volcanic eruption of Mount Vesuvius in AD 79. There are many things to see in Pompeii. There are several temples including the Temple of Apollo and the Temple of Jupiter, which boast brilliant Greek and Roman columns. There is a second century BC great theatre which had a seating capacity of 5000. Among the houses to see are the House of the Faun, one of the largest private houses in Pompeii, and the House of the Tragic Poet. Pompeii’s houses reveal the typical plan of a Roman house with the peristylium, the indoor garden courtyard, being an important part of it. Pompeii’s forums can also be visited as well as its forum baths and shops in its narrow streets. Pompeii also has relics of pottery, mosaics, and furniture to see, as well as its famous plaster cast bodies. Other resort towns on the Amalfi Coast include Positiano, Amalfi and Ravello. 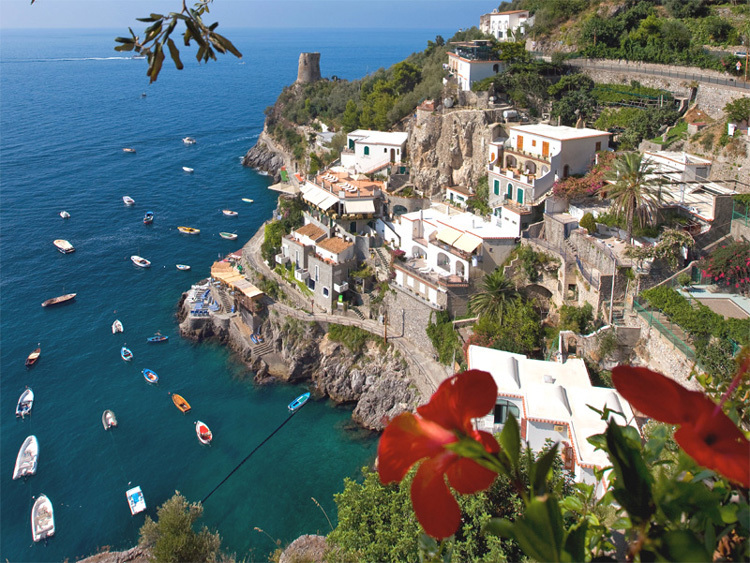 Positiano is a famous old fishing resort town that sits in the centre of the Amalfi coast. Positiano’s Church of Santa Maria Assunta is an impressive building with a beautiful dome. The town has a set of winding steps known as the Thousand Steps, as well as a main street leading to its fantastic beaches. 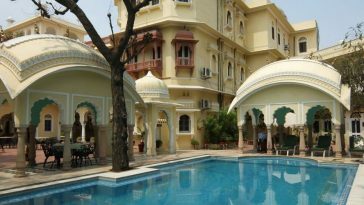 It has a number of beautiful villas, as well as impressive buildings and defence towers from the sixteenth century. Amalfi is one of the many fine resort towns on the Amalfi coast, which was a prominent maritime republic in historical times. The town features typical Mediterranean style villages, and boasts brilliant medieval architecture, including the thirteenth century Moorish-style Cloister of Paradise, and the Sant’ Andre cathedral. The ninth century cathedral is decorated by mosaics on its facade and has Roman columns and frescoes inside. It is reached by a great staircase from the central square of the town, the Piazza Duomo. The town also has fantastic beaches, and a paper museum dedicated to the history of paper making. Ravello is a small town on the Amalfi coast that has spectacular views of the sea. Its famous 13th century Villa Rufolo is a grand building that was initially used as a watchtower, but has been the home of popes and kings over the centuries. Ravello has beautiful gardens and an eleventh century cathedral.